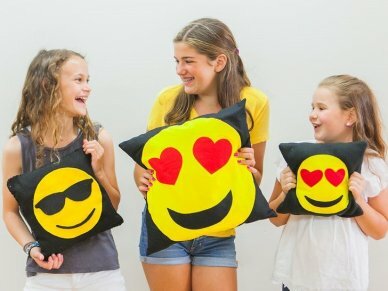 Kids learn how to use a sewing machine and make an emoji pillow. This party is 90 minutes: 1 hour of sewing, then 30 minutes for cake/pizza/snacks. 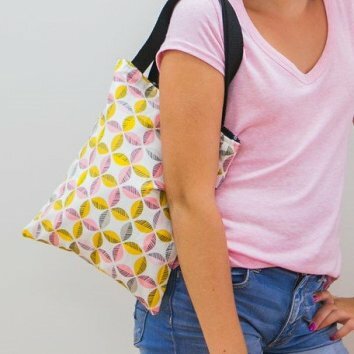 The birthday kid and friends will design their own tote bag by choosing 2 coordinating fabrics, then learn all the skills they need to make it from start to finish! No prior sewing experience needed! 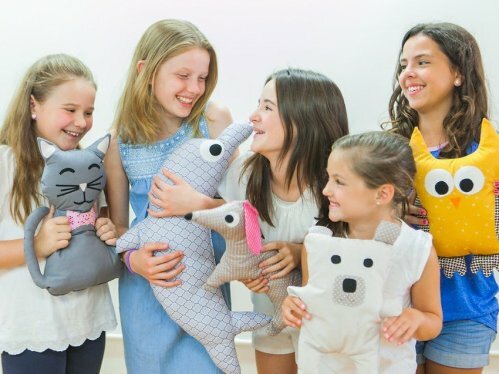 Stuffed animal projects are kids' all-time favorites! The birthday child may choose one animal from the following: Kitten, Teddy Bear, Dolphin, Owl, Elephant, or Daschund Dog. 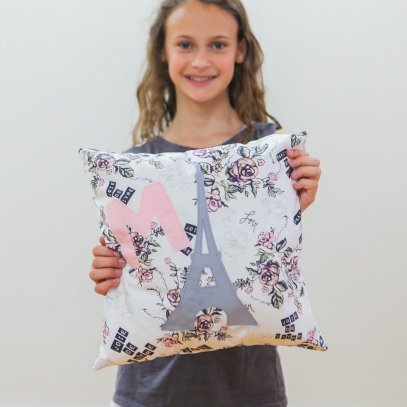 We'll custom design a one-of-a-kind project for your one-of-a-kind kid! Tell us about your child's interests or party theme and we'll create a unique project just for them. Additional Details: A $75 non-refundable deposit is required at the time of booking. We are happy to provide paper plates, utensils, napkins, and tablecloths for your party at your request for no additional cost.